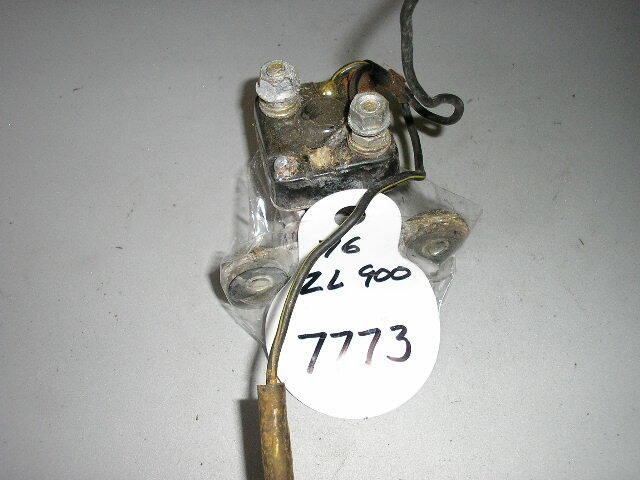 This starter solenoid is used but in good condition. This part may fit other years or models. Please check with your local dealer to see if this part will fit your motorcycle.